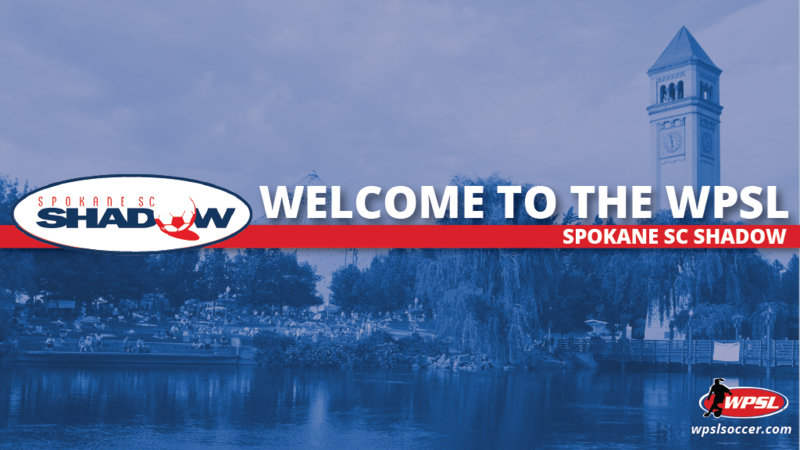 SPOKANE, Washington – Spokane SC Shadow has joined the Women’s Premier Soccer League as an expansion club, adding one of the region’s top programs in women’s soccer development, the league announced Thursday. The team will be the peak of the pyramid for the Spokane Sounders and Shadow youth program, which has produced numerous collegiate award winners, including recent Division I All-League and MVP selections. An affiliate of Seattle Sounders FC, the club’s longtime coaching staff annually produces an elite class of players that are leaders in Washington Youth Soccer competition as well as regional and national United States Youth Soccer play. “We are excited to be accepted into the WPSL,” club technical director Abbas Faridnia said. “The ability for soccer fans and players in our community to be a part of the women’s game at the highest possible level is now available. The club is no stranger to success at this level. The Shadow’s WPSL club will join its established National Premier Soccer League men’s side, which won the Northwest Conference title during its second season in the league in 2018. In addition, the Shadow women’s side previously played two seasons in the local Northwest Premier League, winning the inaugural league championship in 2016 and tied for the regular season title the following year with a combined record of 20-2 during both seasons. The Shadow’s 2019 WPSL opponents will be revealed at this weekend’s league AGM in Las Vegas. Spokane SC Shadow joins CAFC Ospreys (Frederica, Delaware), EGA Omaha, Alamo City SC (San Antonio), Wake FC (Raleigh, North Carolina), ASC San Diego, EPIC Sport Management (Victoria, British Columbia), Indios Denver FC, FC Arizona Women (Mesa, Arizona), Charlotte Eagles, Utah Royals FC Reserves, Orlando Kicks FC and Salsa Women SC (Torrance, California) as announced 2019 expansion clubs.